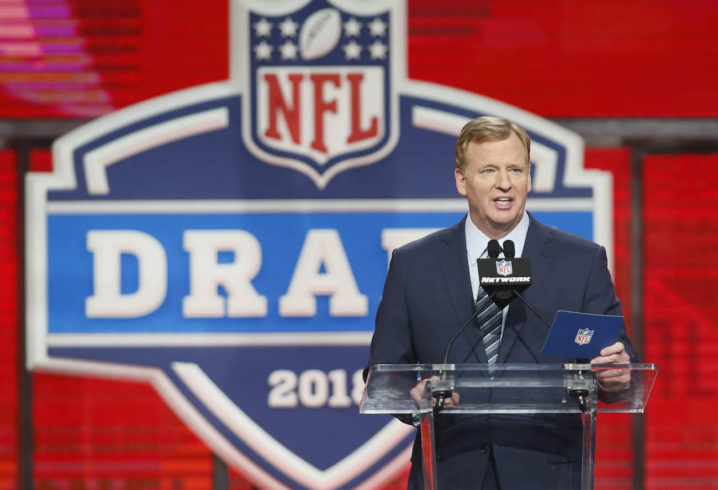 The 2019 NFL Draft is just around the corner, and that means all 32 teams have players they’re targeting. Now, it depends on how the draft goes so they can see if there are steals to be had. 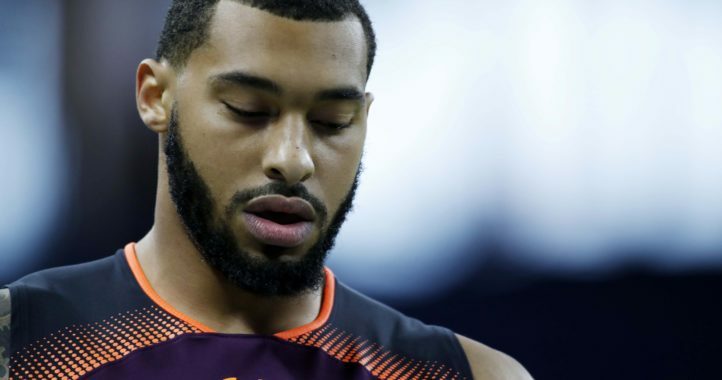 Ever year, CBS Sports analyst Pete Prisco does a piece in which he names players who might go lower than they should, creating great value for teams. All of those players showed how talented they are during the 2018 season, so it’ll be interesting to see where they go in the draft in a week and a half. See what Prisco said about all six SEC players here. The four-team Playoff isn't expanding anytime soon.